Google released their cycling instructions in Australia as part of Google Maps in July, but it was only available on your computer. This was great if you planned your route in advance, but not much help if you were on the road and lost! 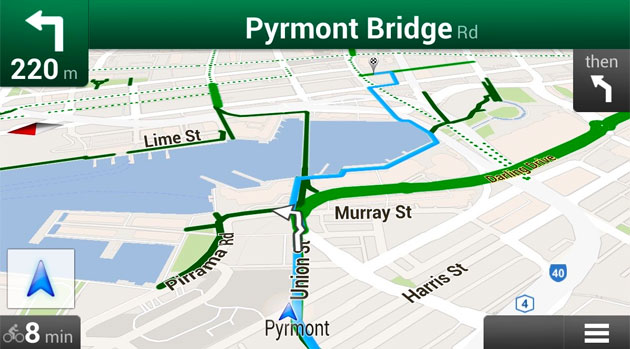 On Thursday Google announced that their cycling instructions will now work with Google Maps on Android devices in Australia. On Google Maps on your Android smartphone, select the Menu, then Get Directions. Nominate your start point A and destination B, then select the bicycle icon. 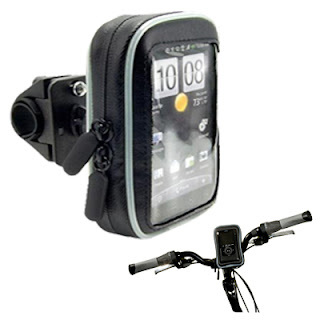 It’s just as dangerous to be holding your phone while cycling as it is while driving – if not more so, so you’ll need to mount your smartphone in front of you and then you’ll be able to see the route ahead of you, or hear voice instructions with a Bluetooth headset.